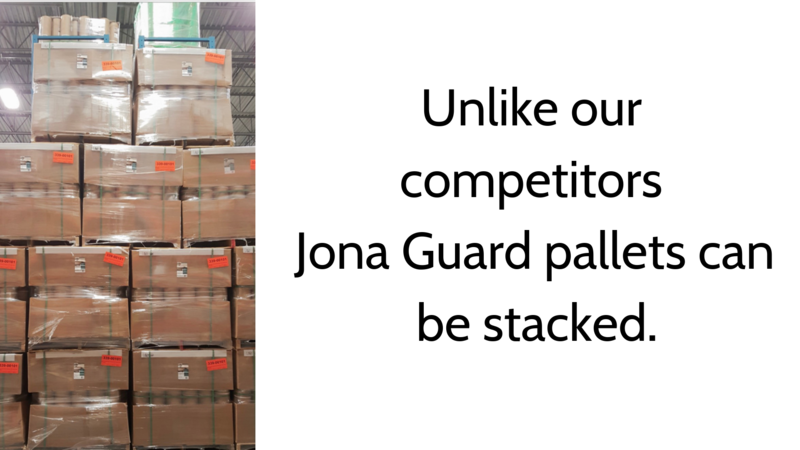 Jona Guard Temporary Floor Covering Made in Canada! - Jona Panel Sales Inc. - Jona Panel Sales Inc. Temporary floor covering to protect your existing floors. Durable surface protection against spills, moisture, paints, mud and movers. It is reusable with 100% recycled fibres. 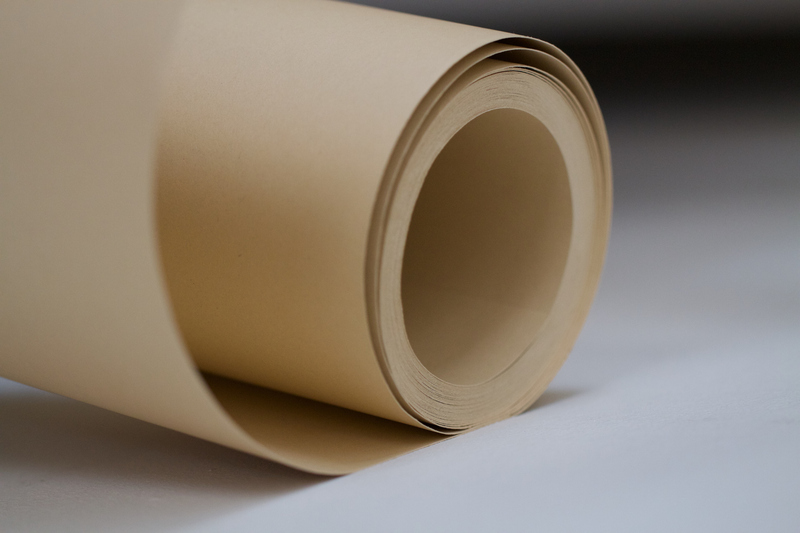 Fast and easy set up, simply unroll onto your floor and proceed with renovations, alterations or moving in. 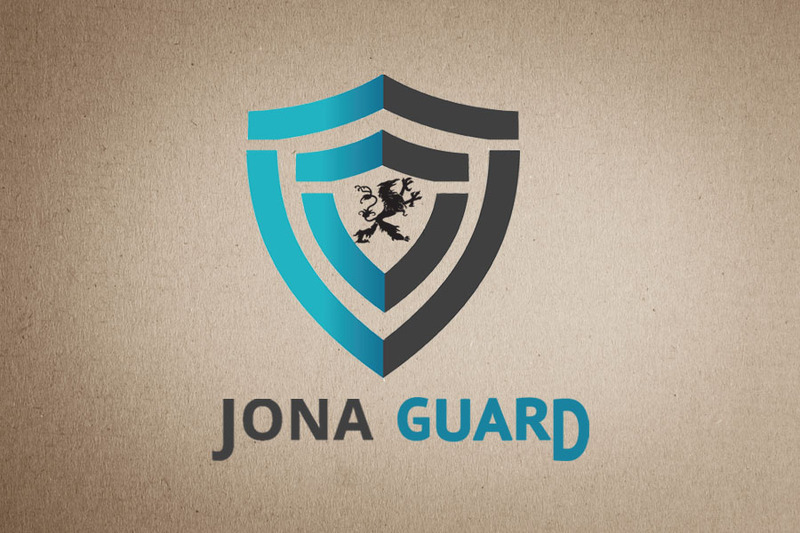 ***Please advise — Jona Tape to ONLY be used on JonaGuard as it is very adhesive and could leave residue on floors/walls.